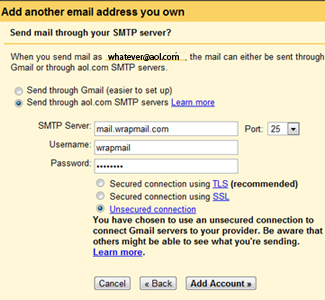 More and more firms set up their email with Google by simply having their domain’s email hosted by Google to take advantage of all the features of Google Apps that are available in the free accounts. WrapMail previously was able to offer their services to the paid for premium Google Apps for Business clients but now are happy to announce that we can also offer the same FREE wrapmail solution for the free Google Apps accounts. 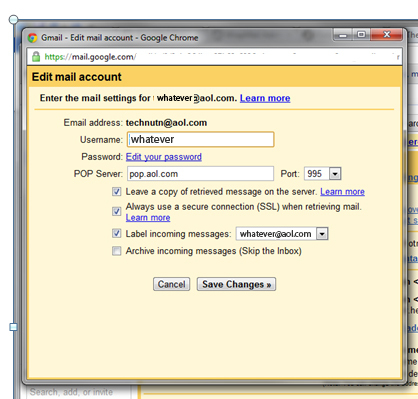 We are hoping that maybe Google will further open up their solutions so that ANY Gmail user can use wrapmail (allowing all to be able to route emails through an external email server). 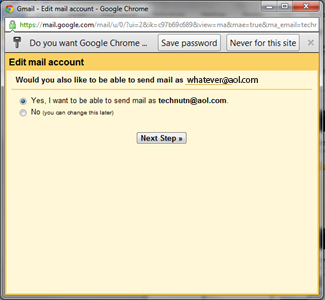 We have already completed the setup instruction for using wrapmail with a free Google Apps account so please email us at support@wrapmailinc.com to get these (they will shortly also be posted on our website under “FAQ“. The basic idea behind wrapmail is to utilize the facts that all businesses have websites and employees that send emails every day. These emails can become complete marketing tools and help promote, brand, sell and cross-sell in addition to drive traffic to the website and conduct research. 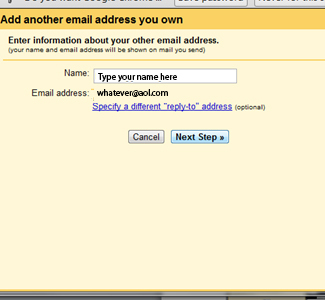 WrapMail can also be used to create personal email stationary based on their social networks (Facebook, YouTube, Twitter, MySpace) hobbies, interests etc for anyone’s personal email.